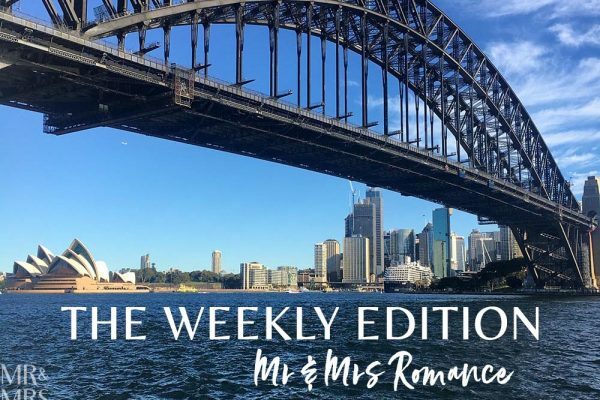 This week is a pretty special time of the year for Mrs Romance and myself. Every time 15th September comes around, it signifies another year of us being together. We got together during the opening ceremony of the Sydney Olympics in 2000, so that means this year we’ll have been together for 16 years! Amazing – it really doesn’t feel like that long. 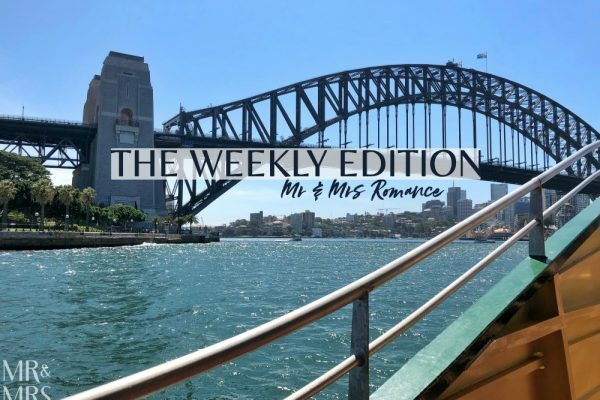 Here’s the whole story of how we met, but the gist of it is that I was travelling around Australia on a year’s trip out from the UK when I met the love of my life – a Sydney girl with bright pink hair – in the most unexpected place. Since then, we’ve travelled the world together, started a business together and have promised ourselves to each other for eternity. Twice – the last time was by Elvis in Vegas! 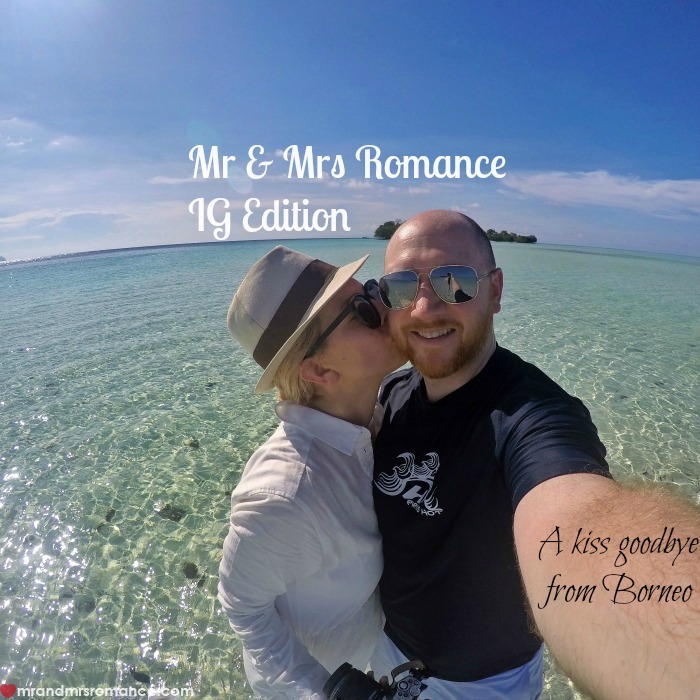 Anyway, this week’s IG Edition covers the last of the live coverage from our amazing journey to Sabah, Borneo. It also sees the return of our Travel Recap section you’ll find towards the end of the post. It’s a collection of our favourite shots from some of our favourite places that we’ve never posted anywhere else before. We hope you enjoy our latest IG Edition and we’ll see you again soon. As the sun pops its glowing head up above the horizon, it signifies the end of our stay on Mataking Island off the east coast of Sabah, Malaysian Borneo. I’m not enough of a morning person to be as enthralled with sunrises as Mrs Romance, but seeing this makes up for getting up early! Mataking is a pretty island, and our room on the other side to the main resort is not only more private than the rest of the accommodation, it’s also much newer. However, the focus of many of the islands off the coast of the town of Semporna is on SCUBA diving and snorkelling. Unless you’re really into this kind of sport, there’s plenty more to do and see in beautiful Sabah. Our next and final destination on our time in Sabah is this. Not a bad way to end a trip. You’re looking at one of the beaches of the island of Mabul. 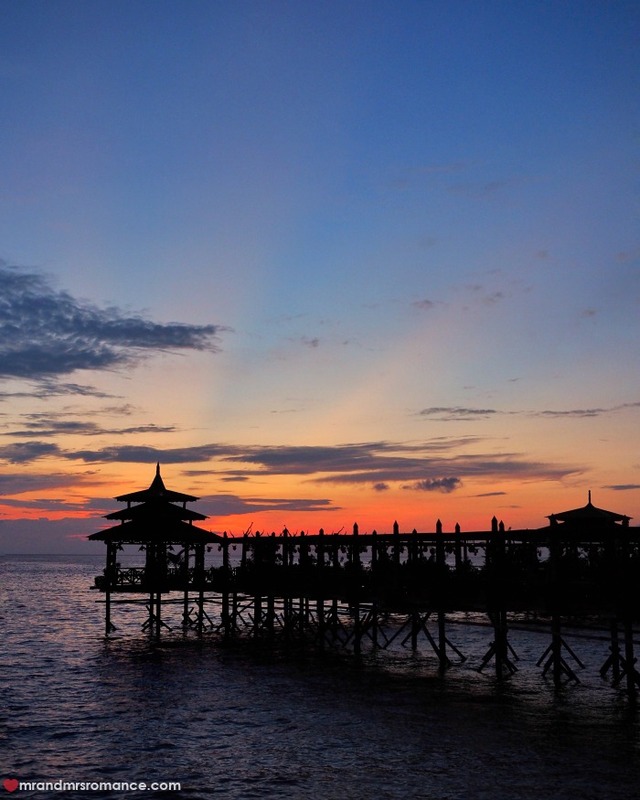 One of the most southern in this archipelago, Mabul is also one of the closest to the diving paradise of Sipadan. But while you’re above water, Mabul’s views are pretty fine. Look at this water. It’s insane. 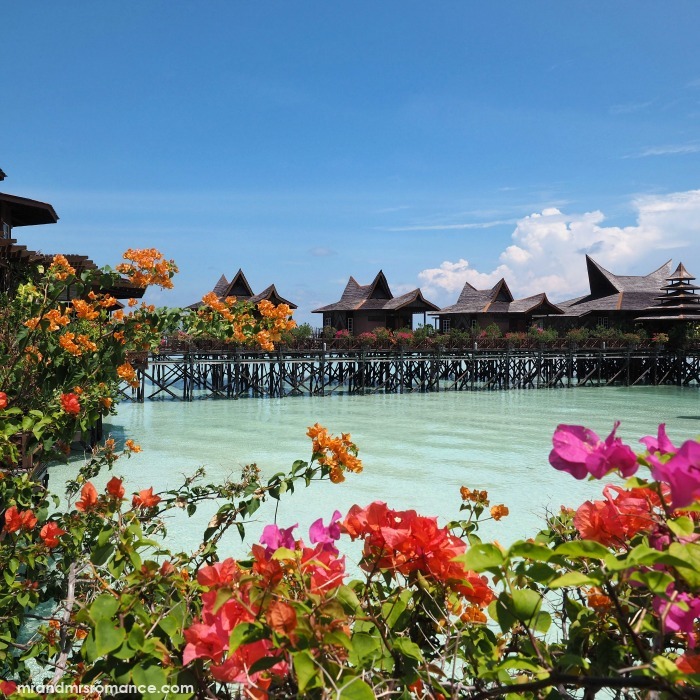 On the other side of Mabul Island is the Sipadan Mabul Water Resort. This is the first time I’ve ever stayed in an overwater bungalow and I’m pretty excited! Unfortunately the villas don’t have direct access to the water here but the views out over your balcony and the pathways over the water are impressive. Our last sunrise in Sabah isn’t bad at all. We’ll be sad to say goodbye to this beautiful part of the world. Of course there’s still time for one last snorkel before we leave! The water is just way to compelling. 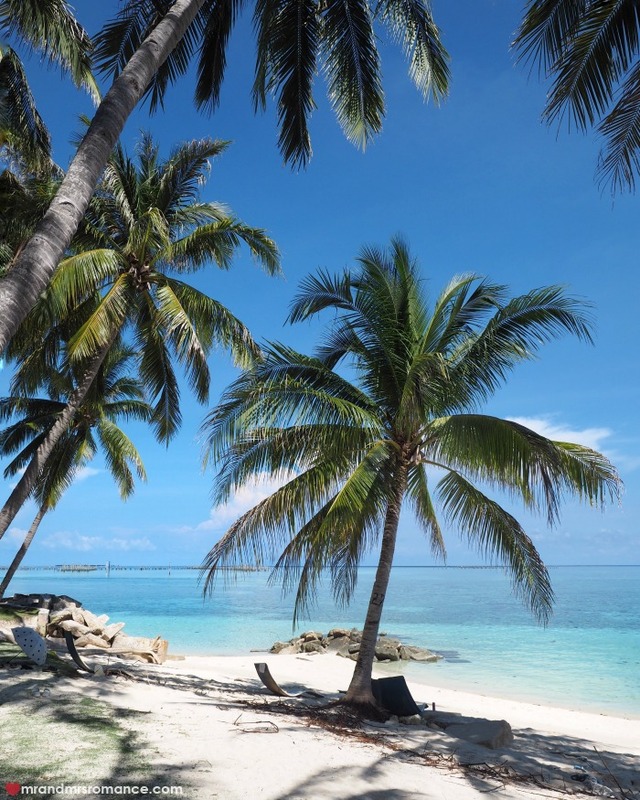 Interestingly, Mabul Island is much more geared to diving than Mataking Island – with its proximity to Sipadan and other top-5 world-class diving spots. 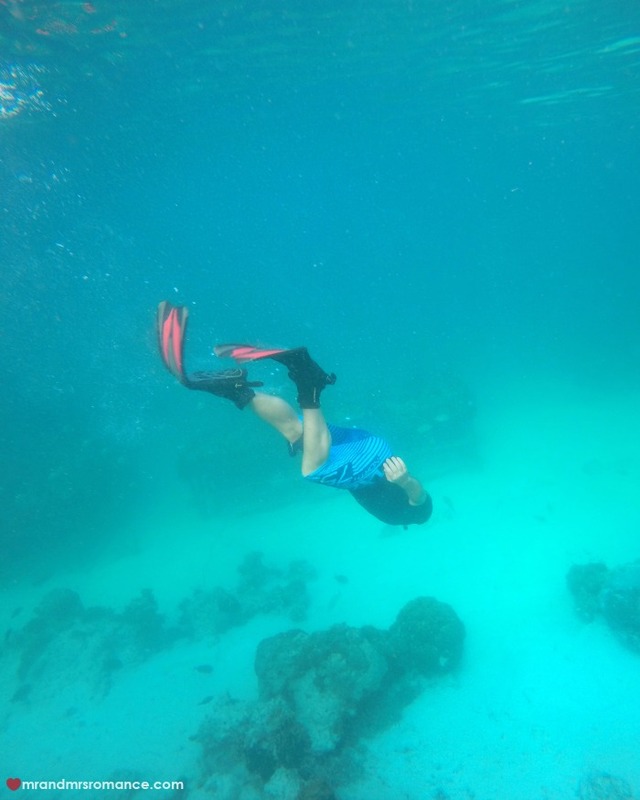 However, the snorkelling in Mataking is much better. The water quality here and the rental snorkel gear is nowhere near as good. It’s a bit disappointing, but then we see a turtle swimming under the walkways of the resort. And then a lionfish too. It’s pretty amazing. We also spot this local tribeswoman on the beach at Mabul. 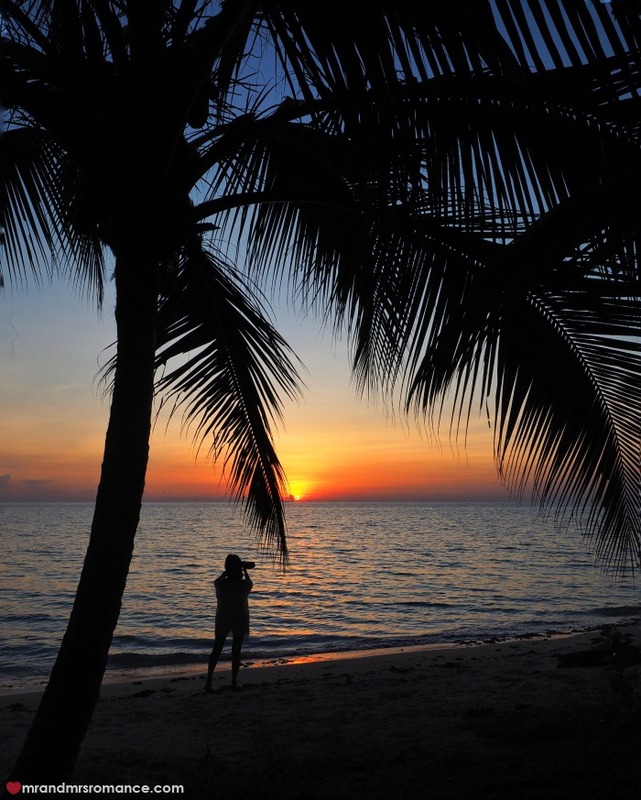 This little island has a population of about 1000 indigenous people living on it. Most of them now work in one of the two or three other resorts and backpackers, but the rest still live on the fishing industry here. 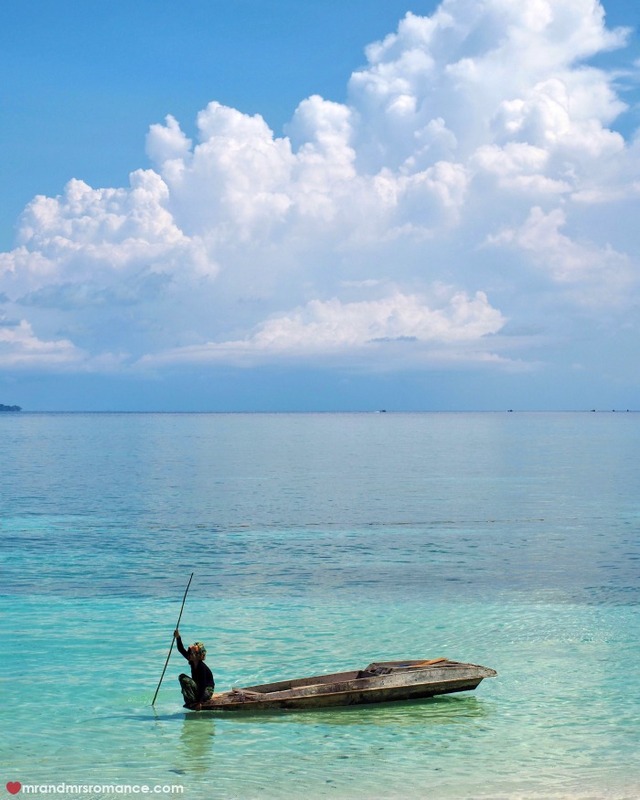 The tribe is known as the Bajau Layat or the ‘Sea Gypsies’. They’re brought up on the water and are known for their free-diving abilities. Scientific studies have shown their bodies have adapted and evolved over time to be denser than other humans, and their lungs and ribs are bigger. This means they can go deeper faster and can dive down as far as 15 metres! They can hold their breath for up to 5 minutes at a time. I have no idea how this lady is balancing on the prow of her boat like this. And so ends our amazing experience in Sabah; through jungles, populous cities, down into the depths of the ocean and on the sandy beaches of paradise islands. We hope you’ve enjoyed our Instagram coverage of Sabah – but don’t worry, it’s not the end of what we’ve got to say about this amazing destination. Keep your eye out for a lot more very soon. 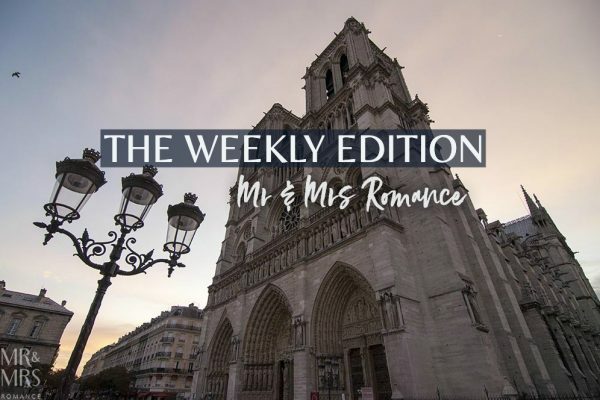 If you’re worried about missing out, sign up to our weekly release that I’ll email you each Friday. Click here to receive our newsletter and also our free ebook on travel. 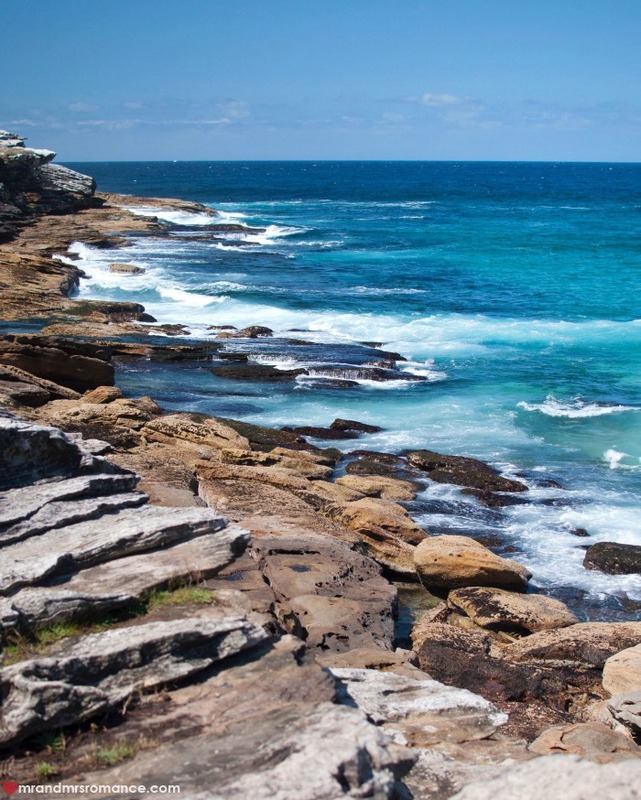 The coastal walk from Coogee Beach to Bondi Beach is an iconic thing to do in Sydney. The views are incredible, the beaches are world famous and the walk’s a lot of fun too of course! 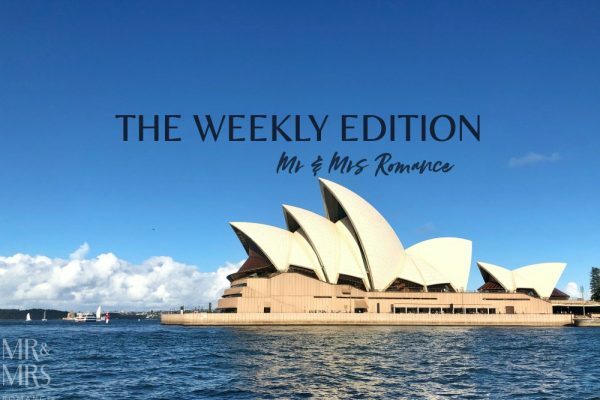 This walk is all in our guide to Sydney if you’ve only got 24 hours here – or if you’ve only got a day to spend in Bondi itself. Finding good coffee in the States is always a challenge Australians have trouble with, even in New York City. However, Jack’s Wife, Freda on the line dividing Little Italy, Chinatown and Soho does excellent coffee, food, people-watching and a view into New York life. 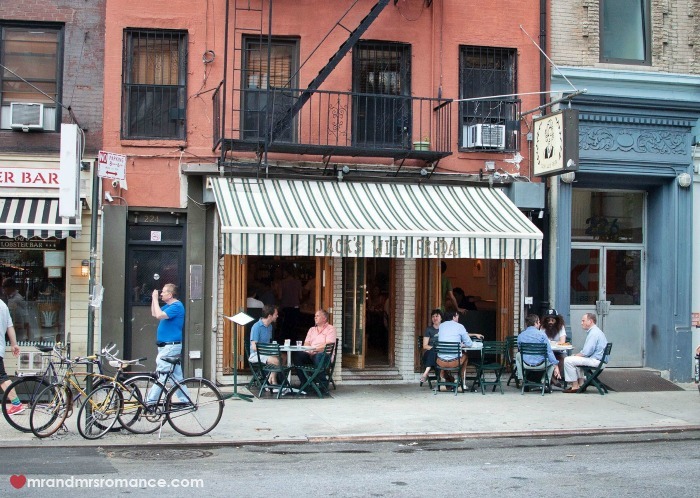 This great little cafe is in our First Timer’s Essential Guide to NYC you can find here! 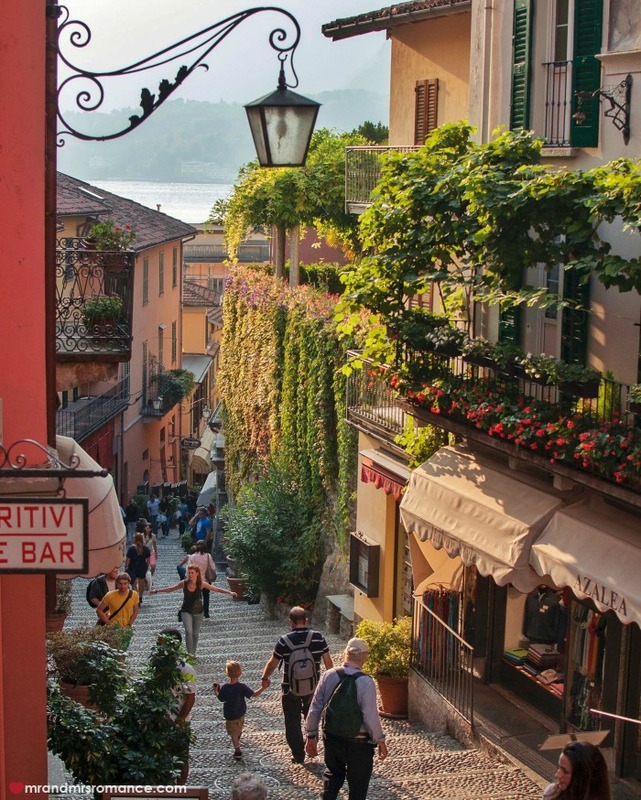 The streets around and above Lake Como in the beautiful north of Italy are almost as stunning as the lake itself. And at its heart is the little town of Bellagio. We absolutely love this place and would be back here again in a heartbeat. 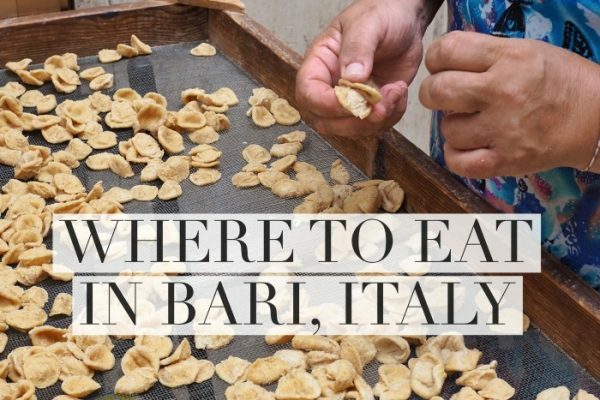 Here’s how to get to Lake Como by train from Milan and here are some of the other things we’ve written about this amazing place. 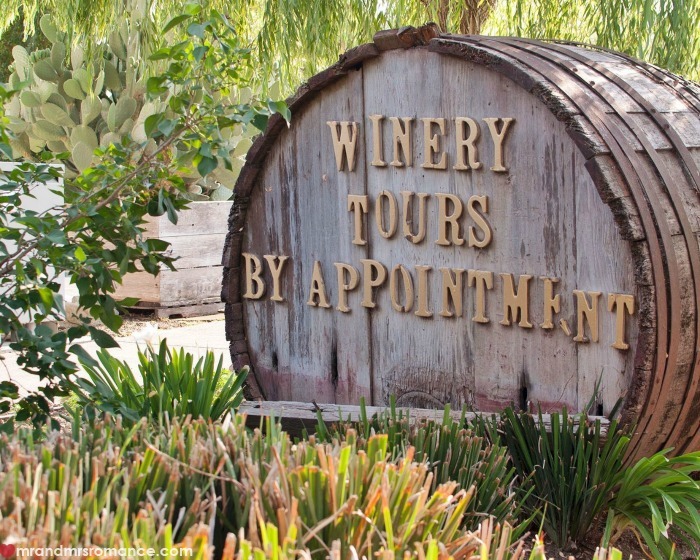 Thanks to our awesome friends who live in San Francisco, we’ve had the opportunity to explore some of Sonoma’s best wineries. We were surprised at how close this famous wine region is to San Fran and at how beautiful and natural everything looked. It’s like you’re in another part of the States entirely. 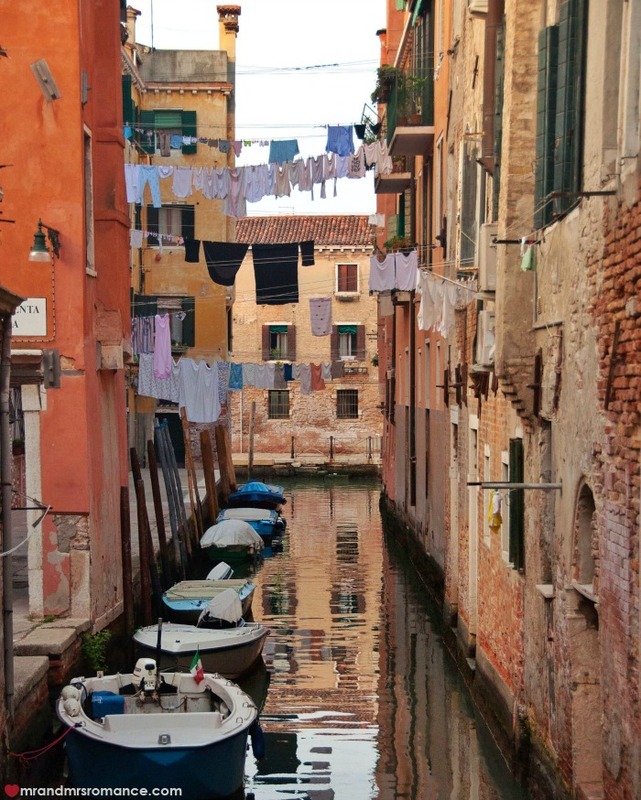 Even when it’s laundry day in Venice, things look amazingly romantic! I’m always astounded at how beautiful this town is. There’s no over-hype about it; Venice is incredible. Here are a few of the things we’ve written about this incredible floating city, but here’s our top 5 list of things to do in Venice. This brings us to the end of this week’s IG Edition and Travel Recap. We hope you’ve enjoyed it. Please let us know if there’s anything else you’d like to see here or if there’s an image you particularly like!